From our Head Office in Toronto, GAO RFID has delivered its comprehensive suite of RFID solutions to virtually any customer—even clients in the Denver area. Situated along the majestic backdrop of the Rocky Mountains, the city of Denver is affectionately known as the Queen City of the West. The Denver Metropolitan Area includes the cities of Aurora and Lakewood — with a combined population of more than 2.6 million. Denver is often referred to as the Mile-High City because its elevation is exactly one mile above sea level. Surrounded by the Rocky Mountains, the High Plains and the South Platte River Valley, Denver’s geographical location is a major contributor to the city’s economic success. 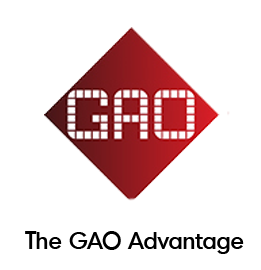 GAO RFID Inc. offers technologies that are crucial to many of the industries based here. Denver has strong roots in the distribution and storage of goods to the American Southwest and Mountain States. Whether in a warehouse or on an assembly line, our company is a leader in the tracking of inventory and merchandise. GAO’s Asset Tracking RFID System allows is perfect for the supply chain & logistics and storage industries to help organizations protect their most valuable assets by pinpointing their whereabouts with astounding accuracy. Use our sophisticated tags and readers to monitor and analyse inventory, eliminating waste over the long term. When Denver’s residents aren’t hard at work, many of them like to explore all the wonderful attractions this city has to offer. Some of the more popular sites include the Red Rocks Amphitheatre, Sports Authority Field at Mile High and the Colorado State Capitol Building. These venues are famous for its concerts, sports games and political gatherings. With GAO’s Event Management RFID System and other RFID Systems for the entertainment industry, organizing the masses has never been easier. This system is one of our most popular because it allows users to know their audience ahead of time. Establishing attendee registration early on helps organizers anticipate the type of security needed. Once your event is underway, use our tags and readers to monitor everything from individuals to A/V equipment and so much more. When it comes to your business needs, GAO RFID is the superior source. With nearly 10 years of experience, our team of certified RFID professionals are innovative thinkers who can solve problems and maximize efficiency. Contact us for a personalized consultation, and discover why GAO RFID is the trusted choice in the Great Plains. The University of Denver is one of the U.S.’ premier private universities. 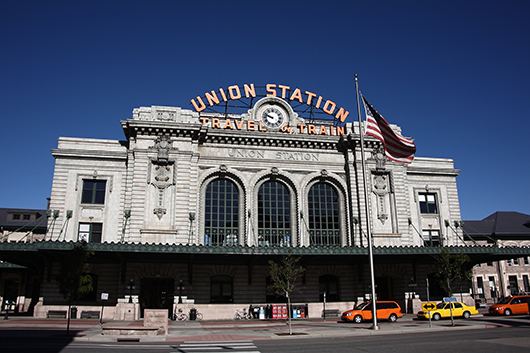 Situated only a few miles south of downtown Denver, it is home to more than 11,500 students. Learn how our RFID Systems can be used in the Education industry. 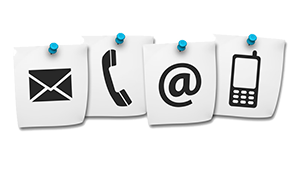 Integrated Systems is a full service alarm company that has operated in the Denver, Colorado area and along the front range for more than 30 years specializing in monitoring for commercial and residential systems. Learn how our RFID Systems can be used in the Security industry. The City of Denver is the capital of Colorado with an estimated population of over 660,000 people and is ranked as the 21st most populous U.S metropolitan area. Learn how our RFID Systems can be used in the Government Services industry.